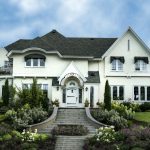 Whether you need specific stucco repair or your entire house exterior needs a facelift, you’ll probably find yourself looking to hire a stucco contractor. Being that this is an issue most people only encounter once or twice in a lifetime, if at all, you most likely don’t have the phone number for one handy. You may ask a friend or coworker if they know anyone, but you shouldn’t hire someone on a whim. 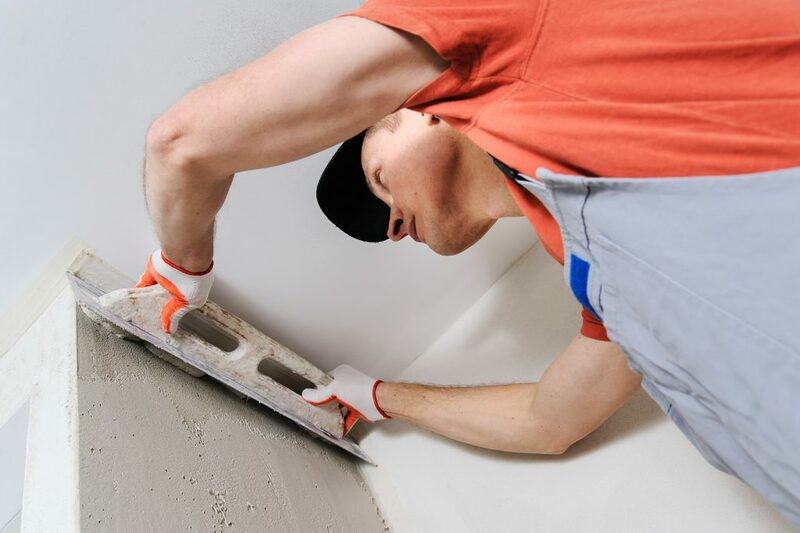 As with most things, you want to evaluate your options to ensure you’re hiring the right stucco contractor for your needs. Don’t just do a google search and pick the first name that comes up, or the one closest to you. While these may, in fact, be the ones you ultimately choose, it’s wise to compare and contrast several different contractors. 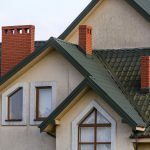 In addition, be sure that you’re looking specifically for a stucco contractor, and not a general home improvement contractor. 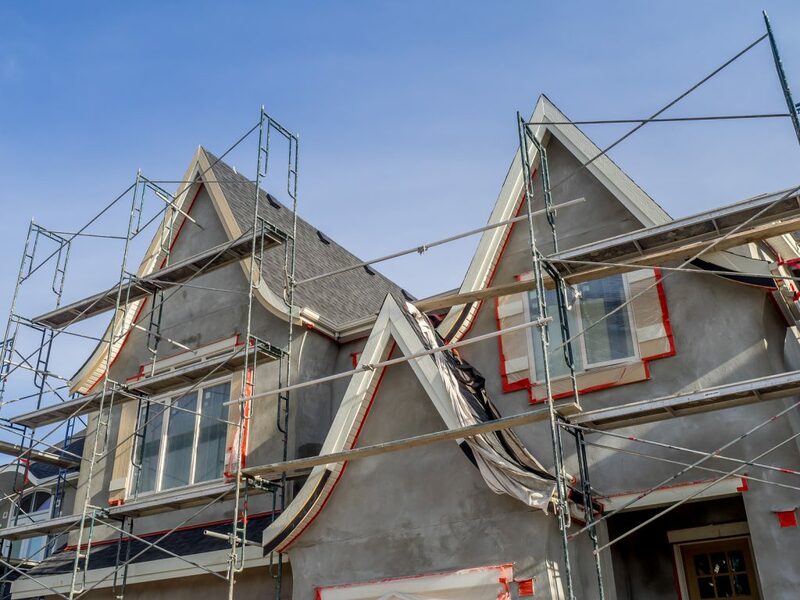 While the latter may be able to get the job done, a contractor specializing specifically in stucco will be more qualified to handle the project. They’ll have a wider knowledge base in this specific area, especially concerning products or possible problems. Make sure that they’re licensed, and see if they’re insured. Check out their gallery, and see if you like the work that they do. Most stucco contractor websites will state how long they’ve been in business. This is good to know, as you can then determine the level of experience they bring to your project. You can check out the testimonials on their websites, but look for reviews from third party sites as well, like HomeAdvisor, or Angie’s List. A good stucco contractor will also be accredited with the Better Business Bureau, or BBB. Once you’ve narrowed down your options to two or three contractors, it’s not a bad idea to reach out them for further information. Most contracting companies encourage potential customers to contact them if the customers are interested in hiring for a job, or have questions. 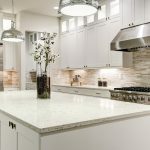 You can inquire more about specific materials used, whether or not they sub-contract the work, if they get their supplies direct from the manufacturer, etc. Try and get a sense for how tidy the company is. Cleanliness is the sign of true professionalism. You don’t want to come home to a mess of stucco materials and construction supplies all over your front yard with no one around to pick it up. 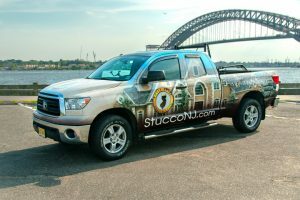 You want to get an estimate from your stucco contractor, but consider going a little further than that. Ask when they can start the work, and how long they think it will take. 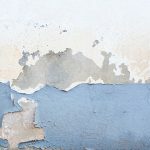 Your stucco contractor probably won’t be able to begin work right away, but they should be organized enough to give you an idea of the start date. Talk specifically about the scope of the project. A good contractor won’t make you feel bad for asking questions. After you agree on the scope, put it in writing if it’s not already included in the estimate. That way, there’s no confusion about what the project entails. It may seem unnecessary at first, but putting agreements in writing helps both parties be on the same page. It’s beneficial to both to you and the contractor. If you’re in the market for a stucco contractor, consider us at Royal State Construction. We’ve specialized in stucco and stone installation for years. Check out our gallery to see samples of our work, or contact us with any questions or inquiries.